The castor rex rabbit skins we use come from Europe, like from Germany or France. The hair of the castor rex rabbit is silky, soft, very lightweight, and it has dense hair. The leather of our rabbit skins is thin, elastic and stable at the same time. 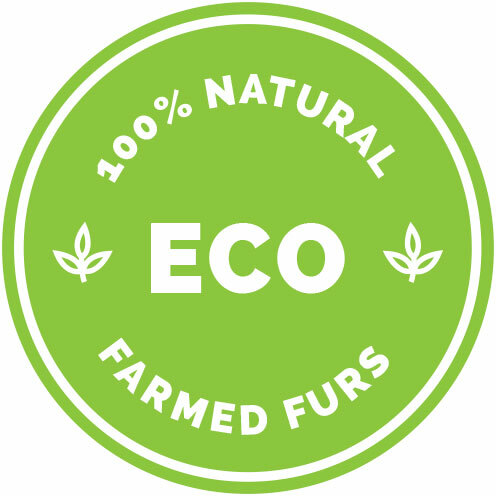 We guarantee that our rabbit skins come from an excellent and high-quality breed. We regularly buy rabbits from farmers we know and trust, which is why we can promise to only use high-quality skins for our fur products. The farmed rabbits primarily serve the production of meat and the fur is just a by-product. We have very high demands on the quality of the skins which is why we only purchase the best skins possible to produce elegant rabbit fur blankets, fur pillows and fur scarfs. If you have any questions regarding our castor rex rabbit fur products, please do not hesitate to contact us. 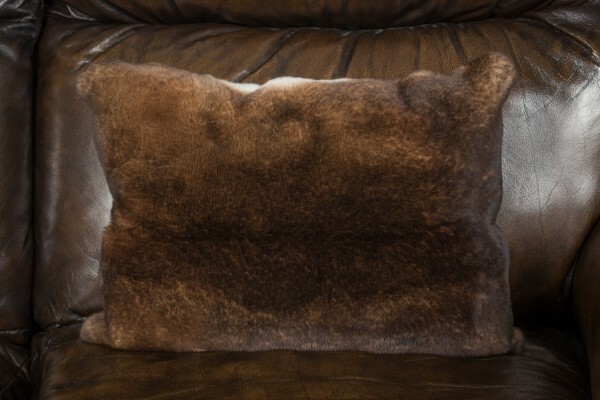 Ссылки на другие веб-сайты "Soft Castor Rex Rabbit Fur Cushion"
Оценки покупателей по "Soft Castor Rex Rabbit Fur Cushion"